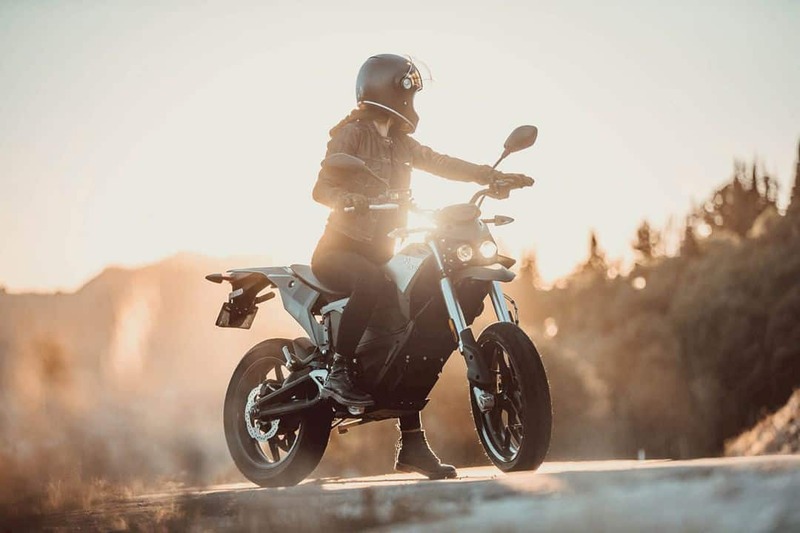 Leave a Comment on Zero FXS: Quick. Mean. Compact.